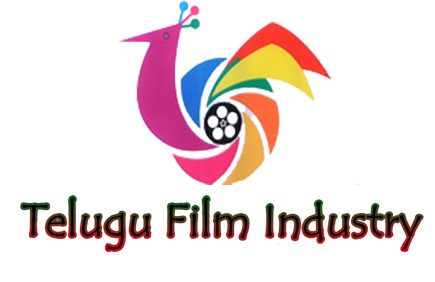 Telugu films to be affected again? The Union Cabinet approved the note sent by the Home Ministry, clearing the way for the formation of a Telangana State with 10 districts and Hyderabad as the capital. The news was greeted with jubilation in Telangana areas, but Seemandhra areas erupted in protests almost immediately. The political unrest in Andhra areas is expected to intensify over the coming days. With Dussehra around the corner, the question in filmnagar is “Will Telugu film releases be affected again?”. NTR’s ‘Ramayya Vasthavayya’ and Vishnu Manchu’s ‘Doosukeltha’ are scheduled for a Dussehra release. In this kind of political climate, will the producers go ahead with the release of these films? An official confirmation is expected soon in this matter.